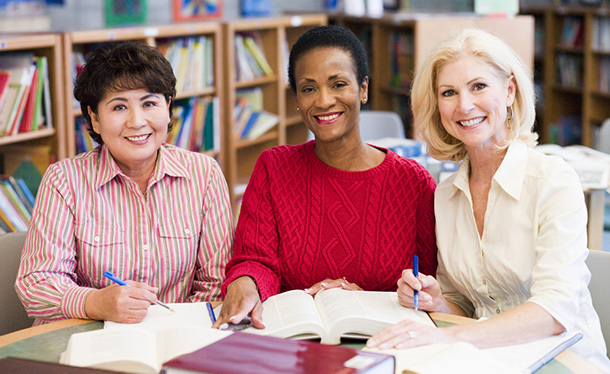 The Adult Learner Program provides lifelong learning opportunities to address the needs of the diverse and changing populations of Queens through FREE quality educational programs. Seats may still be available at Long Island City. To inquire, call 718-752-3723. Learn to speak and understand English, and use it in real-life situations. Reading and writing classes for adults. Preparation and computer-based testing for the Test Assessing Secondary Completion (TASC) exam. *Due to heavy demand for classes, the Central Library Adult Learning Center has a lottery for open seats. Please contact the Center for information on how to apply for the lottery. *Due to heavy demand for classes, the Flushing Library Adult Learning Center has a lottery for open seats. Please contact the Center for information on how to apply for the lottery.